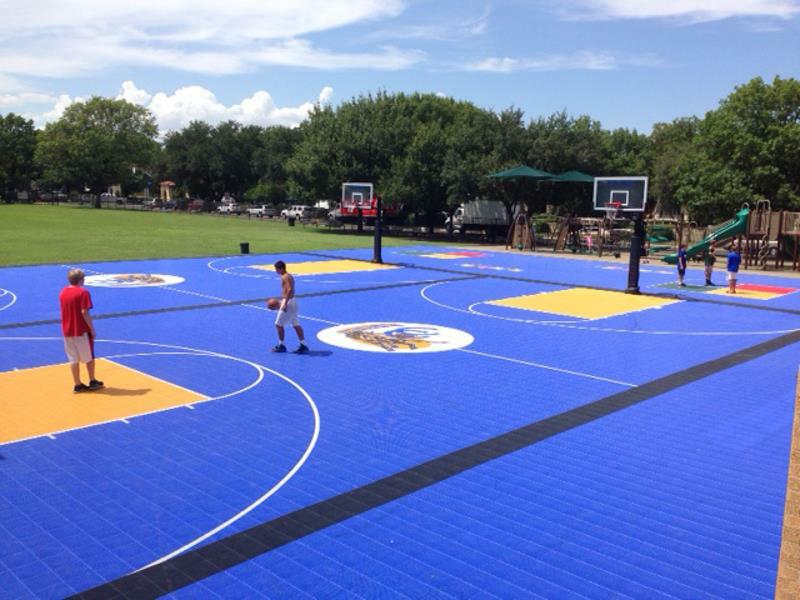 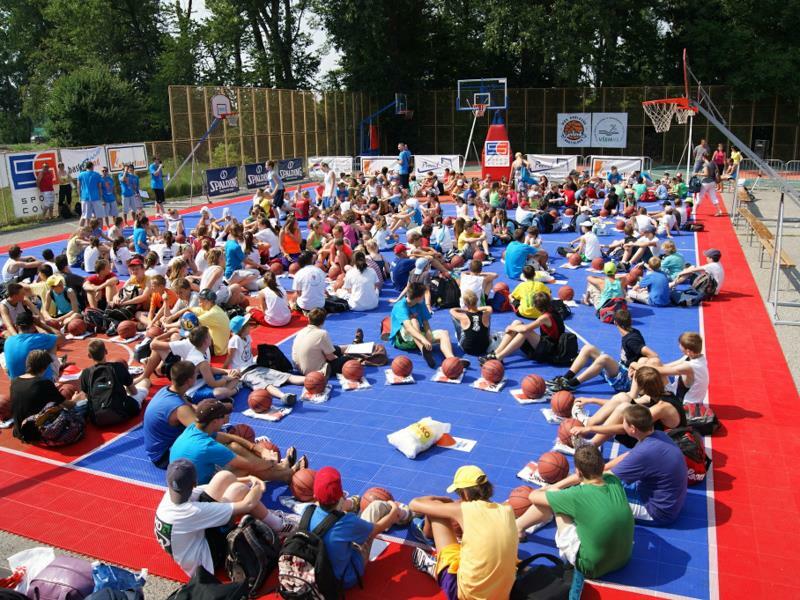 For 40 years Sport Court has delivered children a safe, fun, multi-purpose place to play. 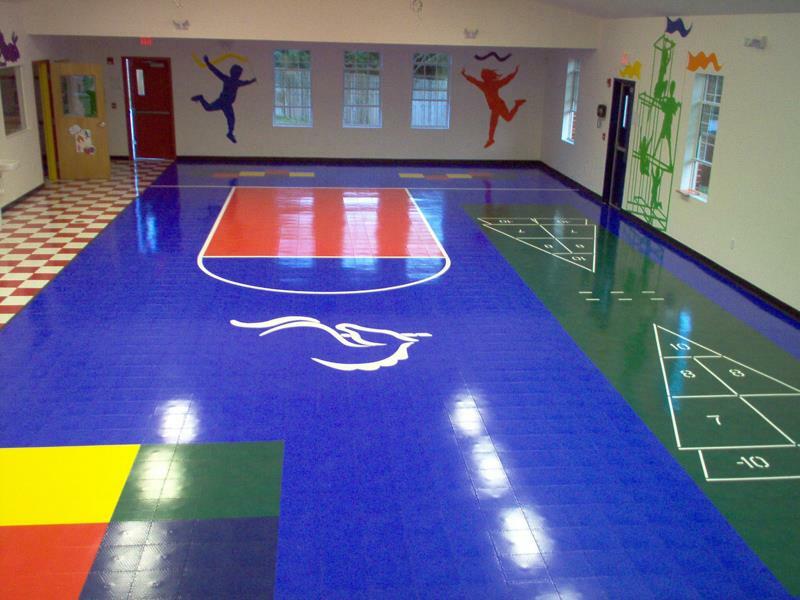 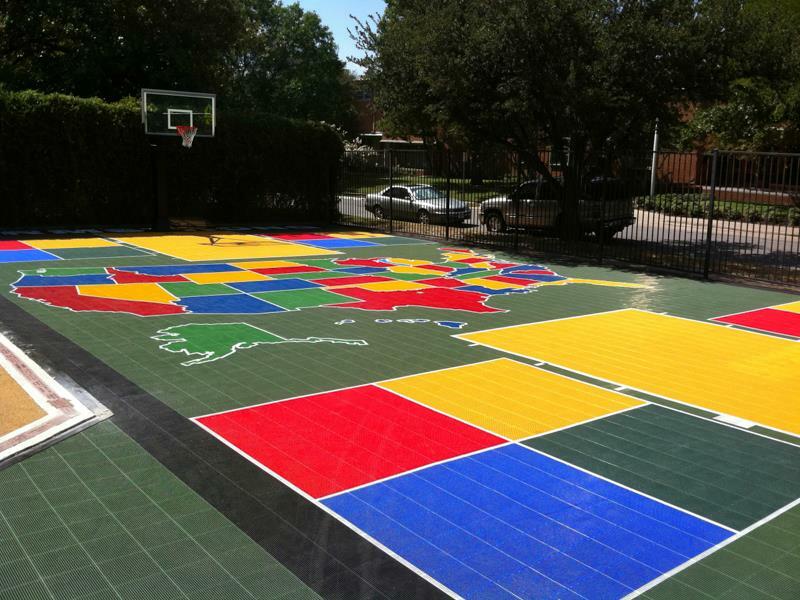 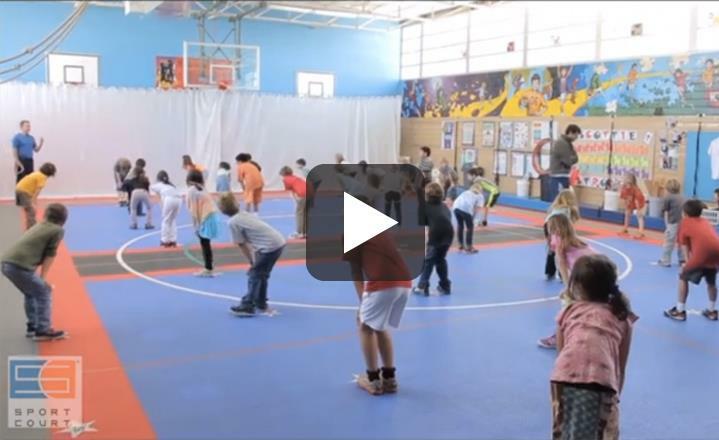 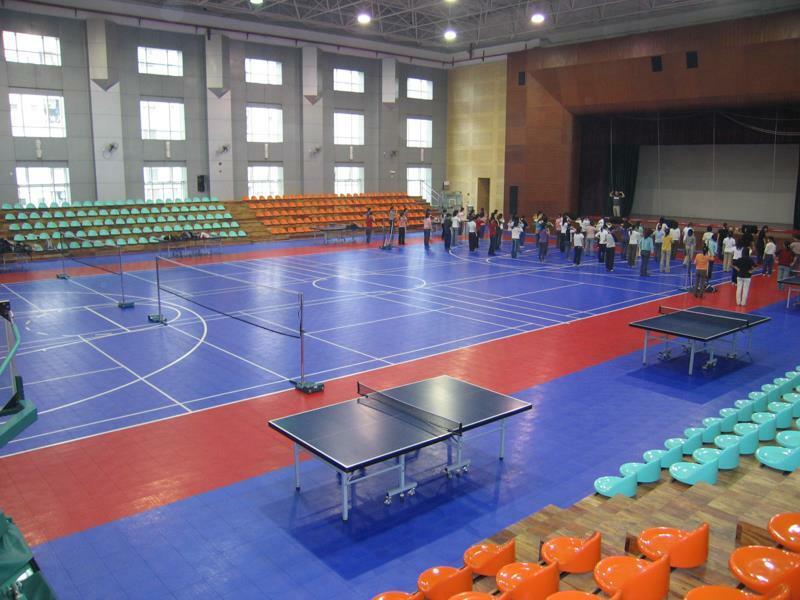 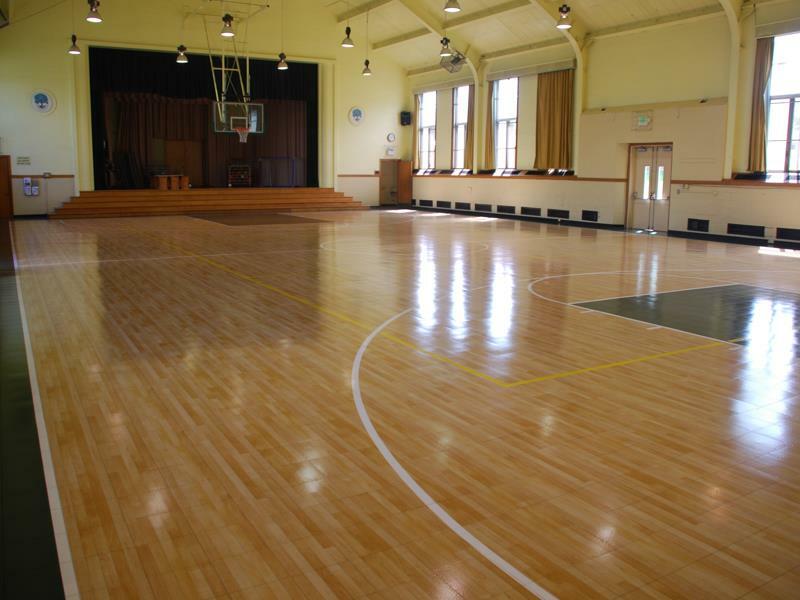 We know the importance of giving your school a gym floor solution that lets you stay flexible, delivers safety and performance, while keeping your maintenance costs low. 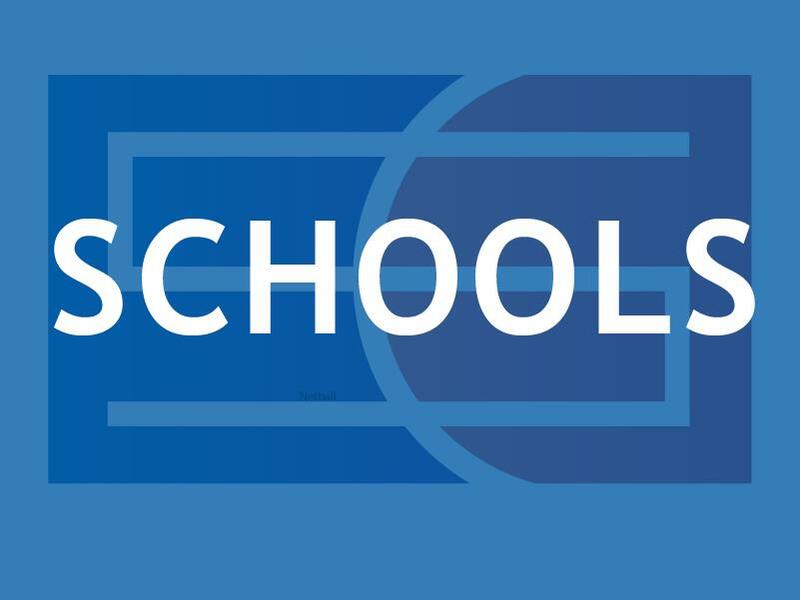 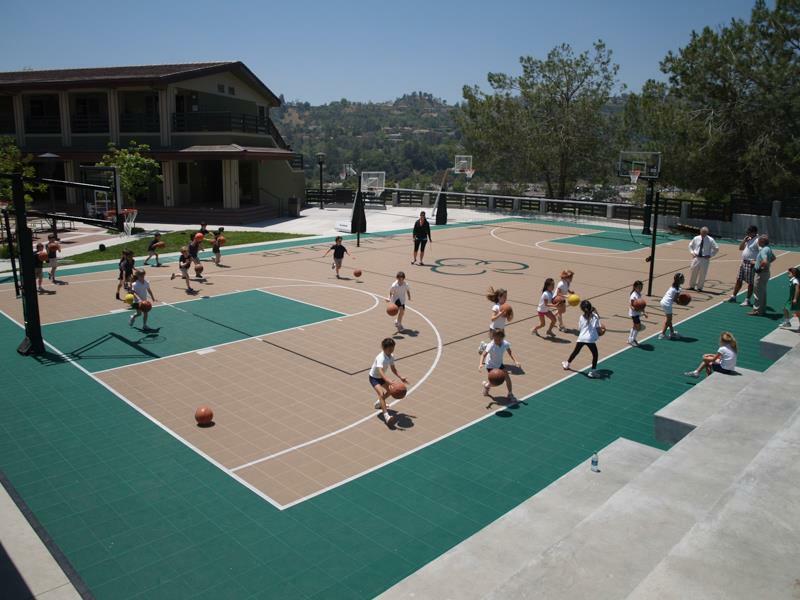 Whether you school needs to retrofit an existing facility room, or if you are building a new school, our dedicated CourtBuilders™ have 40 years of experience and over 100,000 installations worldwide.